Are You Working for Rewards that Last? Money, power, fame, and comfort? A school building named after you? A company that lives on after you’re gone? A house at the beach? Helping a lot of people? Using your talents? The rewards Jesus provides are far greater than anything the world offers. And they last forever! 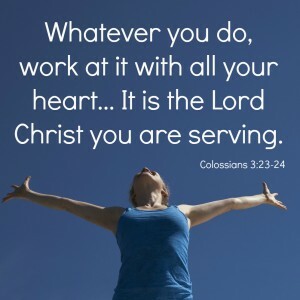 Consider what Paul writes to the slaves in Colossians 3. Why does he tell them to work with sincerity of heart, as working for the Lord and not for human masters? Because they know that they “will receive an inheritance from the Lord as a reward” (Colossians 3:24)! If that is true (and it is), then no vacation house can compete with this reward. There’s no greater reward in the universe than what Jesus gives to those who work for Him. Once you accept this truth and believe it, it begins to change the way you approach your work. No longer do you look to your job to provide you with ultimate rewards, because you know that the greatest rewards you can ever have are secure for you in Jesus. You are free, not to make your work into an idol, but to make it an arena for loving God and loving others. 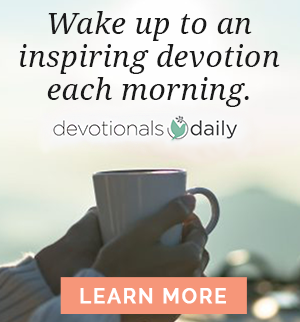 You’re free from the trap of idleness, from growing frustrated and bitter in the difficulties or drudgery your job brings. Your happiness is secured elsewhere; you don’t have to be discouraged that your job isn’t providing it. Instead, you can approach your job – even if you don’t like it – as an opportunity to love God more and bring Him glory. Knowing that you work for King Jesus and not for other people changes the way you approach your job. You have a new master, a new assignment, a new confidence, and new rewards – all because of Jesus. It’s a whole new way of thinking. And this new way of thinking leads to a newfound freedom in the workplace. 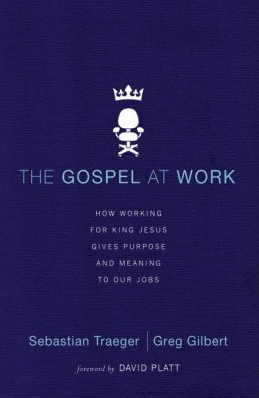 Excerpted with permission from The Gospel at Work: How Working for King Jesus Gives Purpose and Meaning to Our Lives by Sebastian Traeger and Greg Gilbert, copyright Zondervan, 2014. 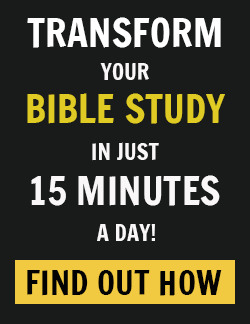 Greg Gilbert is Senior Pastor of Third Avenue Baptist Church in Louisville, Kentucky. He is the author of What Is the Gospel?, What is the Mission of the Church?, and Preach: Theology Meets Practice. Previously, Greg served as an assistant pastor at Capitol Hill Baptist Church in Washington, D.C., and as Director of Theological Research to the President of Southern Seminary in Louisville. He earned his MDiv from Southern Seminary in 2006 and his B.A. in History from Yale University in 1999. Greg lives in Louisville with his wife, Moriah, and their three children, Justin, Jack, and Juliet. Sebastian Traeger has spent years starting and building various businesses. He has co-founded FiveStreet.com, a real estate technology company; Razoo.com, a crowd-funding site for causes; Christianity.com, a software and services company for Christian organizations; and Silas Partners, a web-consulting firm. He also helped start Village Phone, a telecommunications company in El Salvador and worked as a management consultant at Dean and Company. He graduated in 1996 with a B.A. in Politics from Princeton University where he also played on the Baseball team and managed a few on-campus businesses. Sebastian serves as an elder at Capitol Hill Baptist Church in Washington, D.C and is on the Board of Guidestone Financial Resources of the SBC. He and his wife, Nikki, have three children and love living just 6 blocks from the US Capitol.